Pay by the hour garage with a limited number of spots located in Trace Lofts (the entrance is on 12th Ave between Old Sage and Tavern Law); Street Parking is also available. Nicholas was a wonderful waiter. Th8s otberwisr good place is too loud for 4 people to carry on a conversation together: this turns an otherwise fun place into I can't wait to get out of here. awesome ambiance and good food. pricey, but worth getting together with friends! Food was awful. Our server seemed bothered to wait on us and every time she refilled our water glasses, she pour so mucb water on the table at one point i had to ask for her to wipe it up. Been to Barrio a couple of times but this will be the last time. Went for breakfast. Had yummy burritos and a mimosa. Delicious! 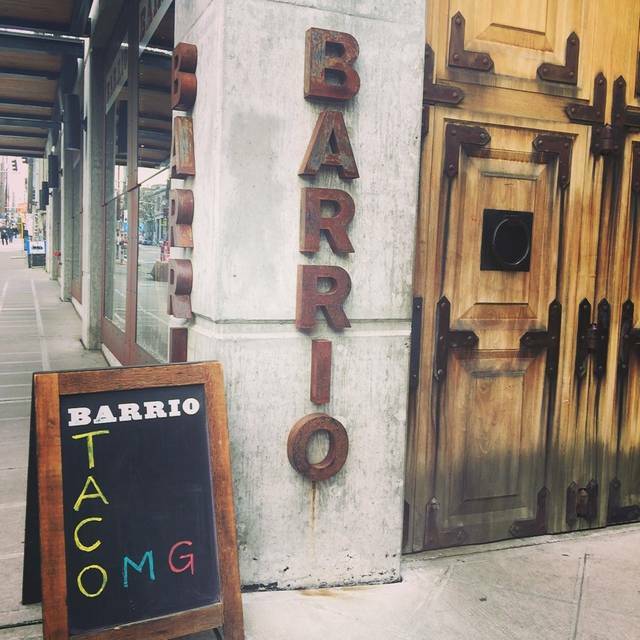 I used to love Barrio but it has changed and not for the better. The hostess was rude and seemed to take offense when we asked to move to a different table because the sun was in our eyes. The menu has been significantly reduced. The charred corn was basically charcoal. Our waiter would vanish for long periods at a time. 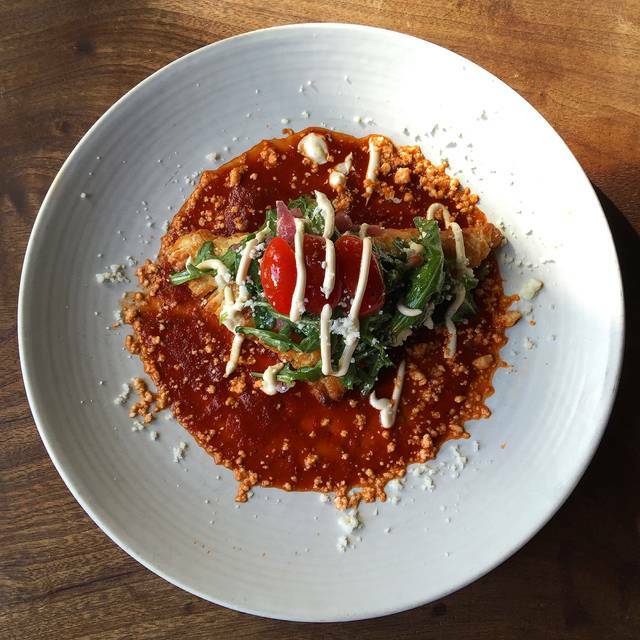 We enjoyed this trendy and delicious Mexican restaurant. Interesting and different selections. 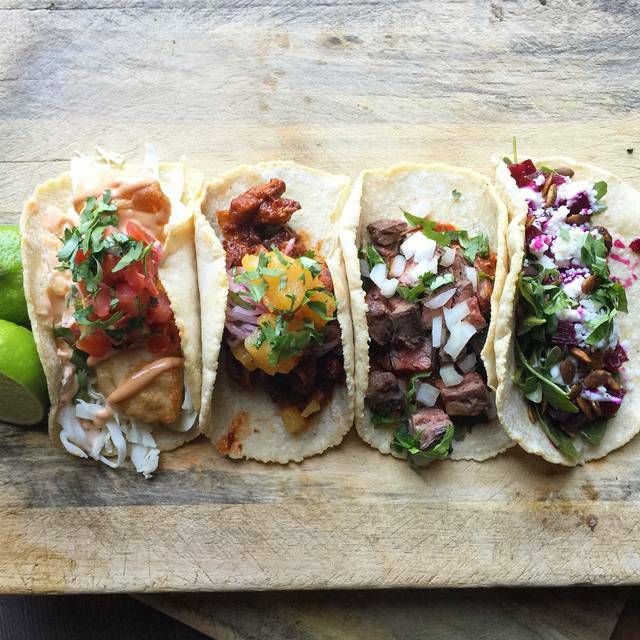 The tacos were unique and very good. 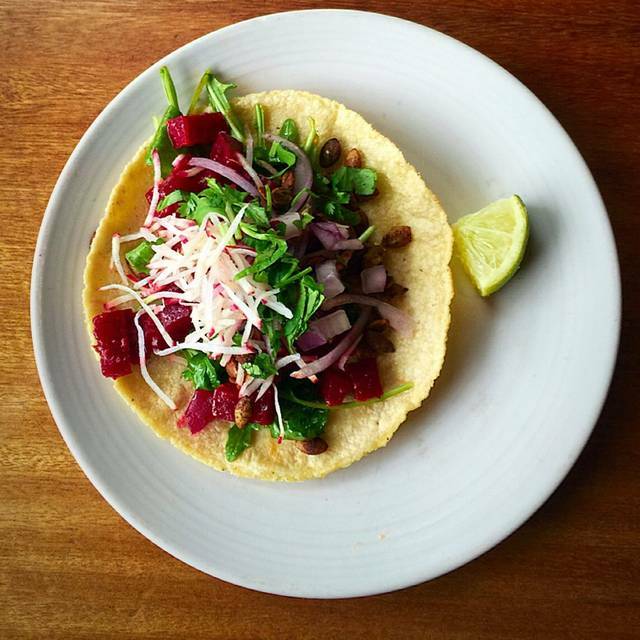 Definitely try the pork belly taco. It is delicious!! Great food and great experience however apparently the restaurant reported that we were a no show when in reality, we did show up for our reservation and dine that evening. 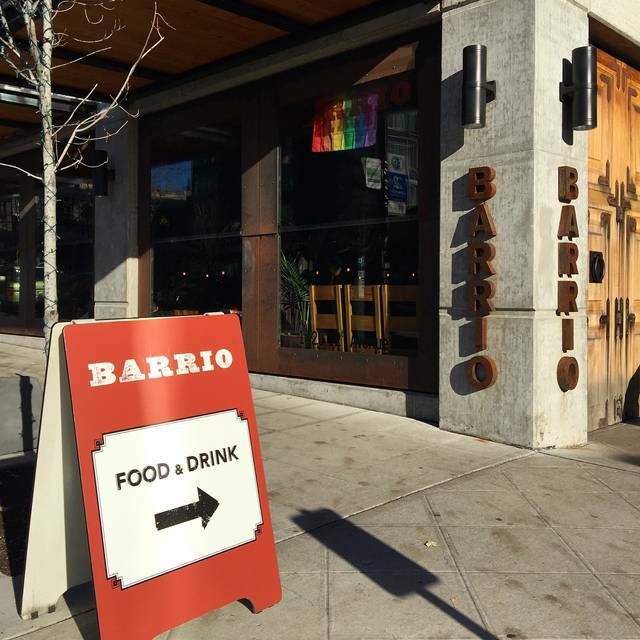 We loved dining at Barrio! Our server was very friendly and genuine. All of our food was amazing, the nachos are a must! It's especially great for summertime dining because of the garage-style exteriror they keep open during the warm months. Great! Food, service and ambience were all great. A fabulous place to dine with friends. slow service. sad food. unfortunate experience compared to past visits. Excellent food, excellent service. A great place to take out of town guests, but we go there even when we don’t have guests!! It was just too loud in there for me to give you a good review. We had to yell at each other to be heard. Sorry. Tacos were oily and cold. Looking for some great salsa and found it here. The food was very good with some fun, unusual options. And the prices were very reasonable - very good value for the money, IMO. The food was delicious, the service good and attentive, and the ambience feels right. They add 20% automatically for tip though, which is super sleazy. Put the price on the menu and say you don't accept tips, don't trick people into paying more by adding a hidden fee. 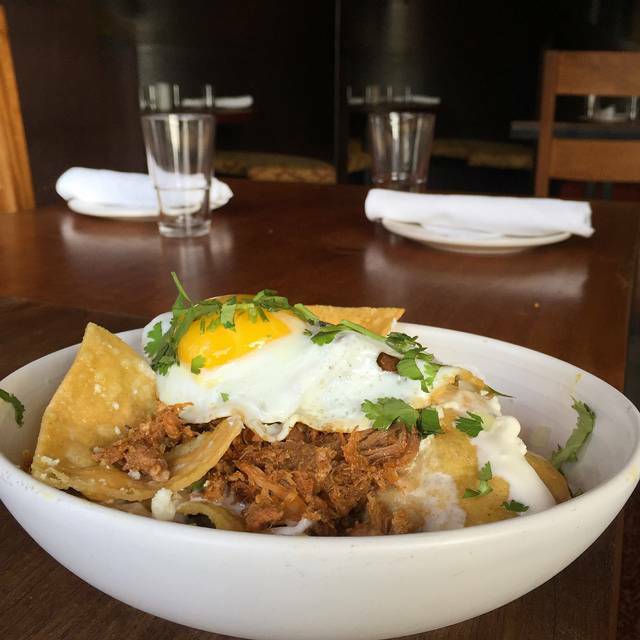 Love Mexican food so was excited to try Barrio For Sunday brunch. 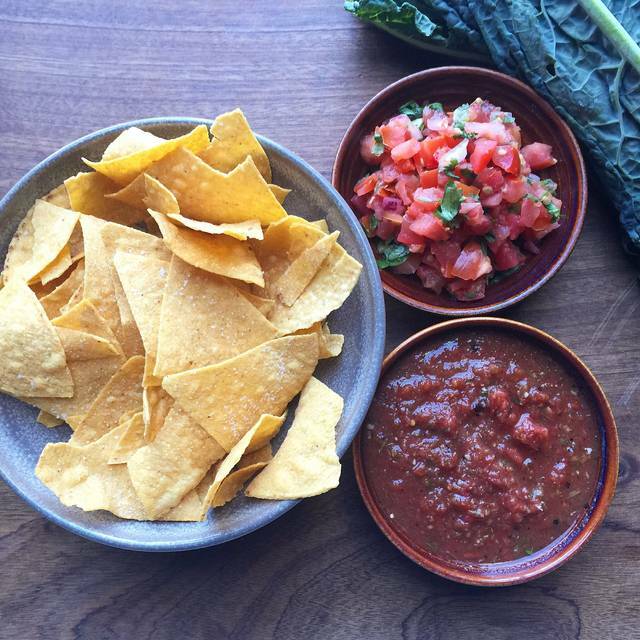 We tried two of the house made salsas, which we ordered without cilantro, but one came with cilantro anyway. Neither were spectacular. We tried the Classic Breakfast Burrito and Spinach & Mushroom Breakfast Bowl. These were tasty but didn’t have enough egg in them. 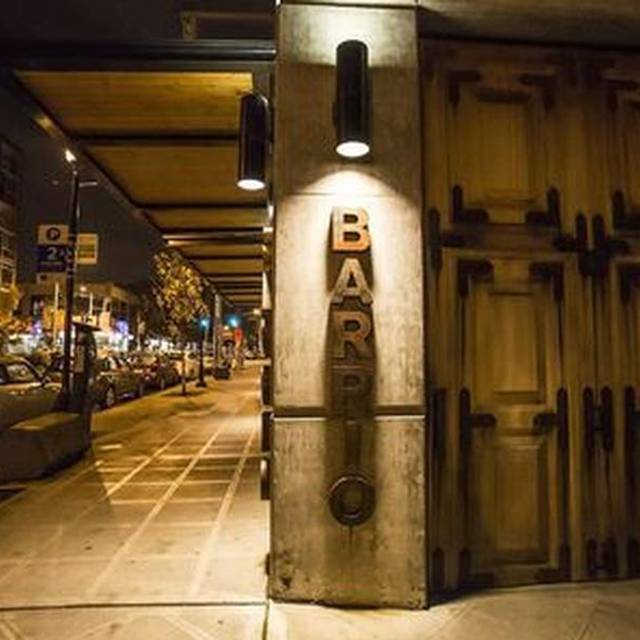 The biggest problem with Barrio was the service—the restaurant was pretty empty but the service was painfully slow from start to finish. I’m not sure if the kitchen was the culprit but the server was not very attentive or prompt. The poor service degraded our visit and made it unlikely we will ever return. The food and drinks were great and the service were good. The staff were knowledgeable and could help us make an informed decision on our orders. Our out of town guests who accompanied us enjoyed the experience. 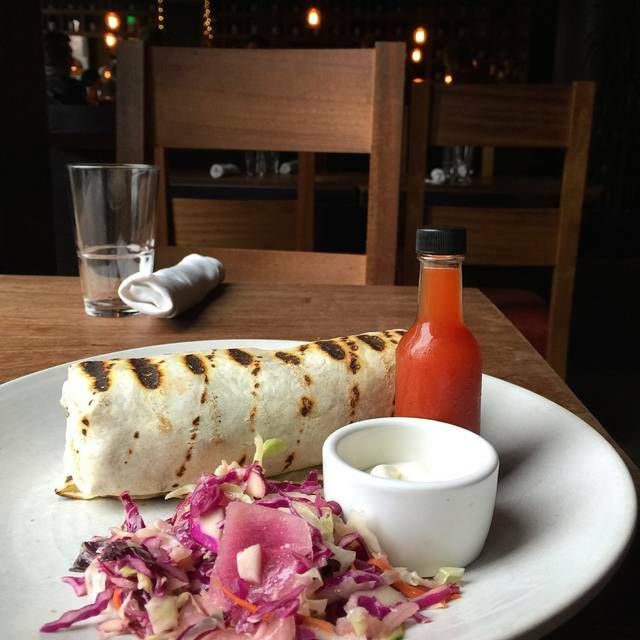 The most delicious breakfast burrito I’ve ever tasted! The ambiance of the restaurant was neat. The server wasn't super friendly, but was quick with getting our drinks and food out. The menu is a little overpriced for the quality/authenticity of the food. The corn on the cob appetizer was really good. The guac was pretty good. The grilled quesadilla was a little on the soggy side and the enchiladas were just ok. Overall it was a fun spot to meet some friends for dinner, but I was slightly disappointed by the food and it was overpriced. They also automatically add a 20% gratuity on the tab. Delicious food, fantastic service. Little loud but not bad. I ordered a steak and egg bowl ($17) and after waiting 30 or more minutes it was served cold. The cheese was in a big lump unmelted. The steak was little tiny pieces that were dry and not hot. The potatoes were cold as were the eggs. Wish I would have sent it back but the server was not around. Fun evening spent with my daughter and mom. The server gave us plenty of time to visit after serving us our drinks and appetizer. The meal was a bit slow to arrive, but really lead to the perfect evening of relaxing together. This is restaurant provides a beautiful atmosphere & thoughtful servers and bar tenders. Overall I had a good experience! Awful experience. The service was terrible. We were told they couldn’t serve us as we are from the uk and don’t have an American ID to be served any alcohol. They expected us to carry our passports with us and wouldn’t accept our UK drivers license as a form of ID. Don't go here. The wait staff was really wonderful but that's where the positivity stopped. The resturant was beyond dim, loud and unsettling. To add to the disappointment the food was non-offensive at best with a huge price tag. The vegan chorizo was bland and textureless ruining the entire taco-bell esque shell it rested in, for meerly $7 (per taco). While the carne asada which was said to be 16 oz was clearly less than half that. I could not believe how disappointing each and every dish was. For example; the churros were literally chalk covered in flavorless dust. Save your money and head anywhere else. Had the poblano, goat cheese empanadas & a cauliflower taco. Both were super tasty and I was happy and pleasantly surprised with so many vege options. My friends were also happy with their meaty dishes. We shared chips, salsa & guac. The guac was really fresh and good, as it should be for $10! Servers were great. Atmosphere was great. Just a tad too loud for me. Music was too loud. It was too dark, not enough light. The server took to long to bring the check after we finished our meal, 15 minutes later. The guacamole was amazing and the avocado marg's were delicious. They have great happy hour snacks as well.